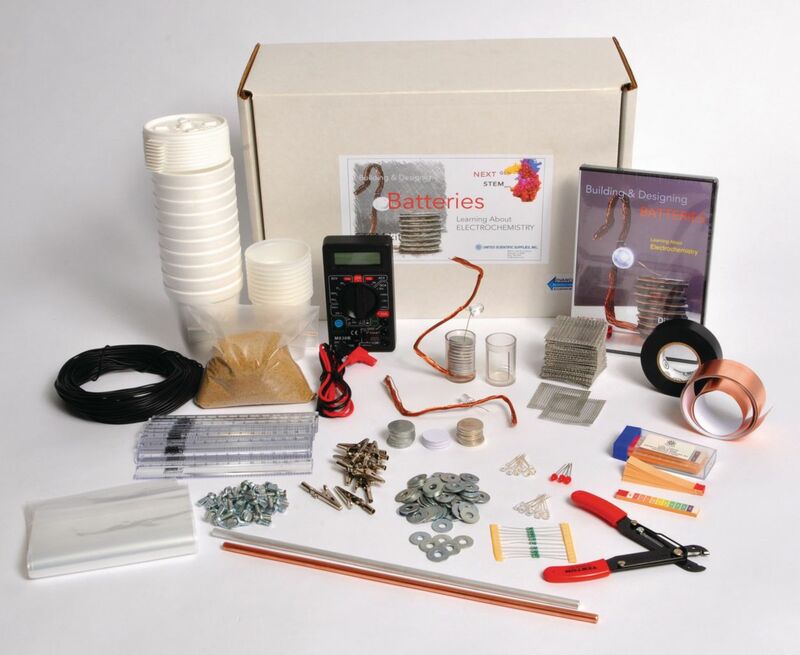 Students assemble electrical circuits and construct batteries with this kit. The STEM-based curriculum kit accents the scientific method and independent inquiry with hands-on learning materials and exciting interactive digital content that can be accessed on a computer, tablet, or mobile device. It contains structured, guided, and open investigations at introductory, intermediate, and advanced levels to make inquiry-based learning affordable and fun. The kit includes eight activities.